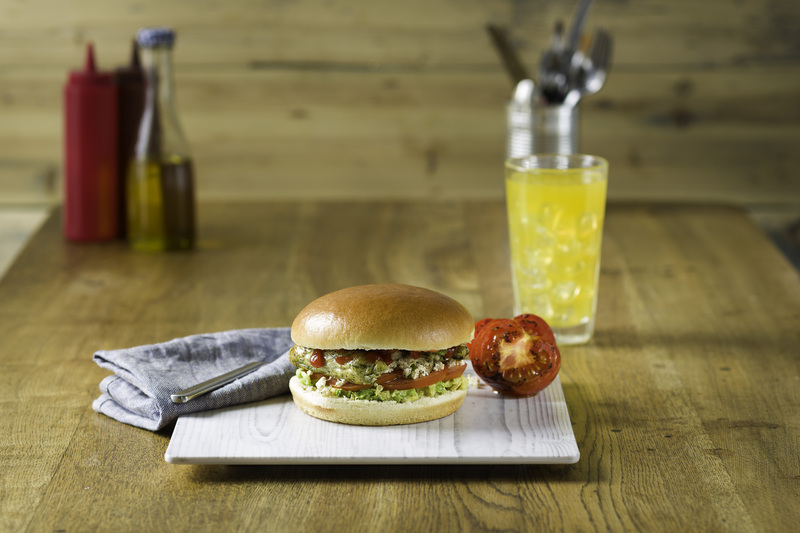 Kara, the foodservice specialists of the Finsbury Food Group, has announced the launch of a brioche-style bun to satisfy Vegan and Dairy-Free consumers. The buns, which are available now, have been made to give operators a premium bread option that can be enjoyed by a wider remit of diners. With the taste for brioche growing amongst consumers over the past year (interest in the bread has increased 100% since last year), Kara knew there was already a hungry market for the sandwich carrier. However, with the still-growing rise of veganism amongst consumers, the bakery giant wanted to grow its offering to suit consumers who couldn’t enjoy a classic brioche bun due to their dietary needs. Kara’s brioche-style bun substitutes the egg glaze and butter contents and replaces them with dairy-free alternatives. Despite these changes to the historic recipe, the buns do not compromise on flavour, colour or texture and can be enjoyed by both vegan, dairy-free and non-vegan diners.